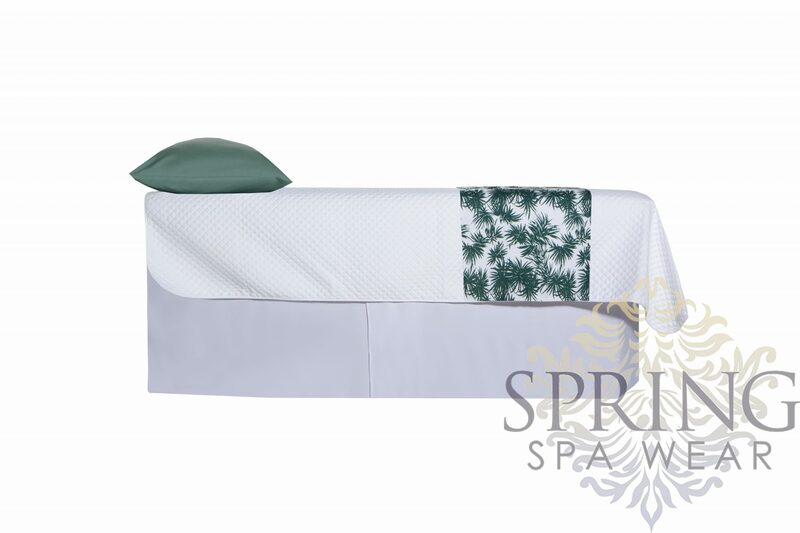 Dress up your treatment bed with this spa inspired bamboo print bed runner. 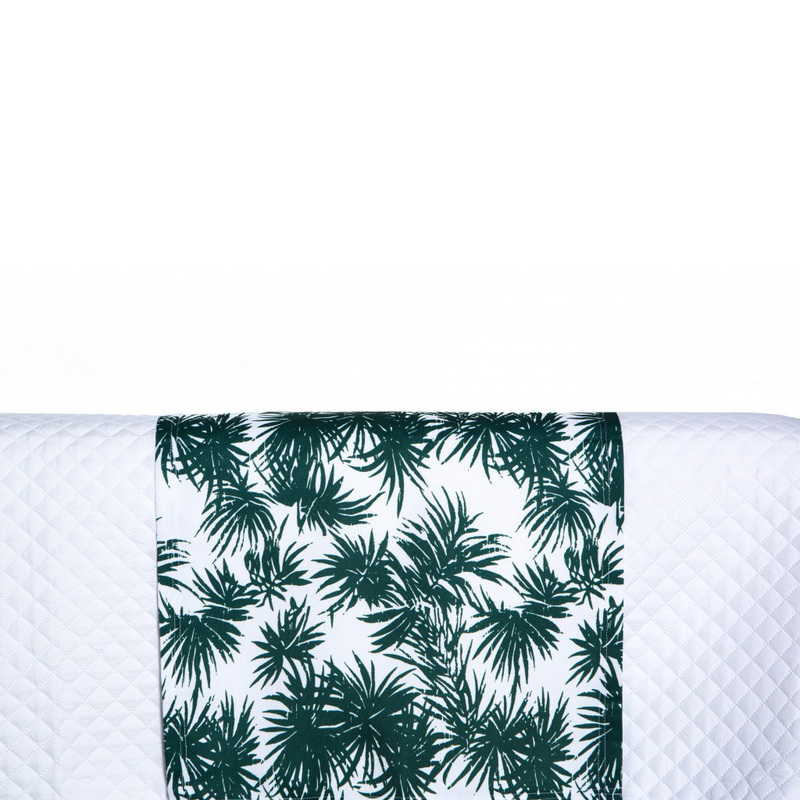 Not only will it look gorgeous it will also protect your bed from dirty customer heels. 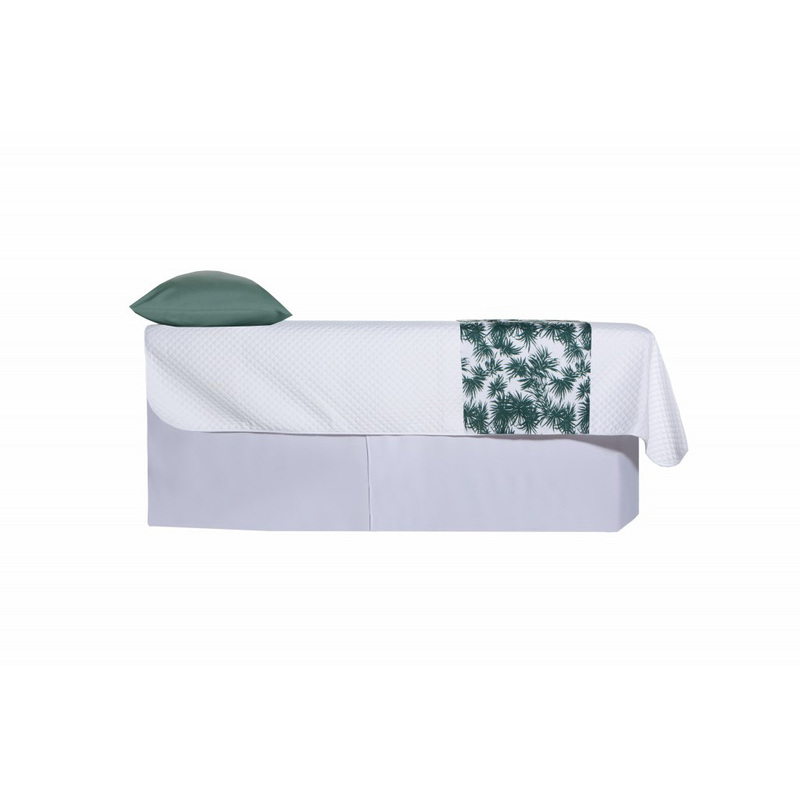 Made to fit our treatment beds, one size 140cm x 50cm.